Some blossoms at the Coop. I don't actually know what these are. Nice. 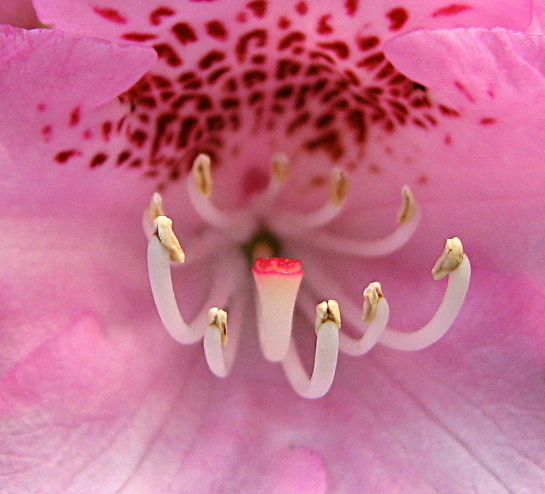 I believe it's a rhododendron. Here's a similar one at UNH.